Come along and take part in our long established Thai boxing sessions. Not only is there an option to take part in order to keep fit, but also to compete at professional level if that is your choice. 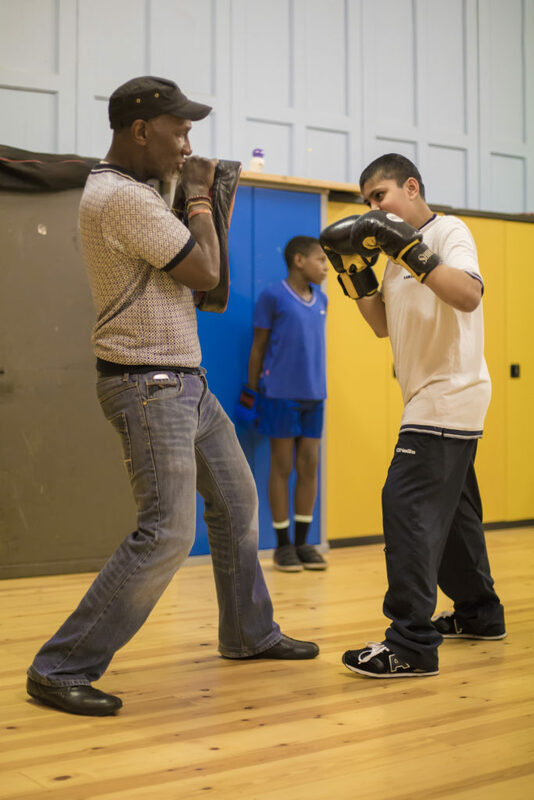 For 12 years now we have delivered these sessions, allowing for young people to build on their confidence, self esteem and fitness levels. And make friends!! “I’m in the school rugby team – the captain! And I’m in the community rugby team too!